Our member, Marvin Rees is Labour's candidate for Mayor of Bristol. 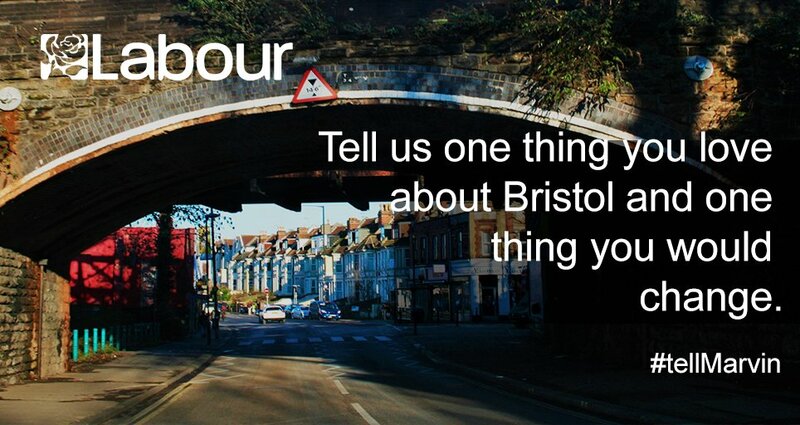 We love to support our members and will be out campaigning with Marvin as he stands up for social justice, equality, better housing, transport and economic prosperity in Bristol. Time and venue TBC. Please RSVP below so that we can contact you about the details. Our members will also be participating in the fantastic Faith in Politics event on the same day, where our director Andy Flannagan will be speaking. See here for details.